Sarah Cryer, from Yorkshire, is a busy working mum of 3 who has lost 18lb following the 28 Day Weight Loss Challenge. Today she shows us how she made a whole day’s worth of meals, using only 15 minute meal prep recipes from the 28 Day Weight Loss Challenge. And most importantly, her family of five LOVED THEM! 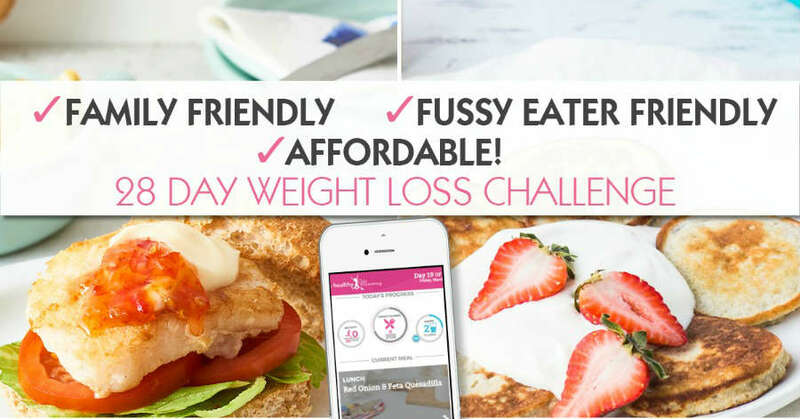 “I am loving these quick and easy meals and snacks from this month’s 28 Day Weight Loss Challenge menu. Mum life is pretty busy and with 3 young kids and two part time jobs things can get pretty chaotic at times. 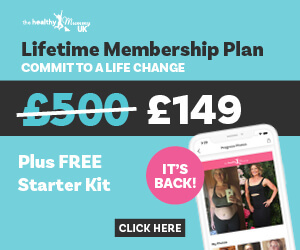 “Each week once the new 28 Day Weight Loss Challenge meal plan is released I love to try a couple of different recipes out. So today I decided to try the Lemon and Poppyseed Pancakes for breakfast, the kids are always wanting Healthy Mummy pancakes. The Ham, Spinach and Feta Pizzas (get the recipe here!) which were delicious for our lunch, and really didn’t disappoint. Like the sound of these three recipes? You can access these and more by joining us on the 28 Day Weight Loss Challenge. What did the family think? Sarah says, “I believe that getting the children involved with the planning and prepping of the 28 Day Weight Loss Challenge meals helps with them trying new foods. What does Sarah love about the Healthy Mummy? 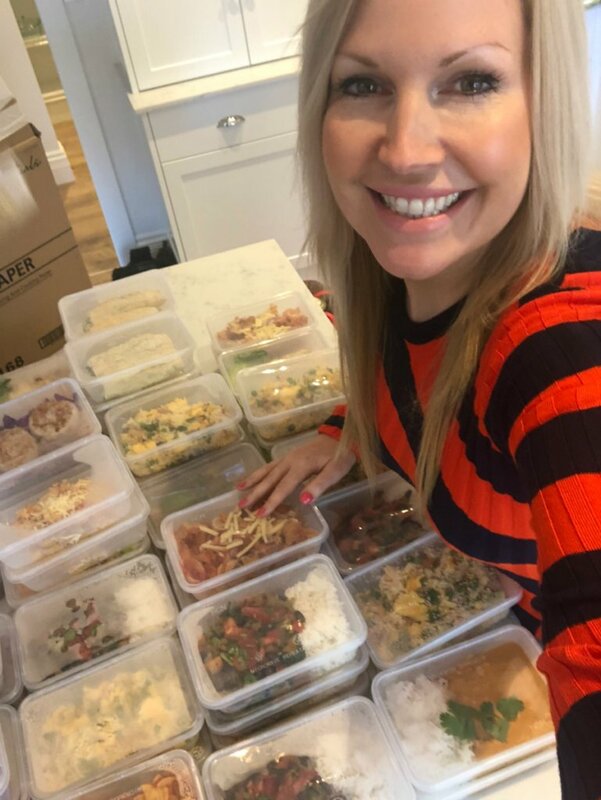 In conclusion, Sarah says “I am loving that I can serve something up so quickly, that is nutritious and that the whole family can enjoy, even my forever hungry husband! Well done Sarah, it looks like you’ve found some great recipes to keep up your sleeve for your family!